Europe’s central bank said it would stop adding to its bond portfolio, but hinted rates would stay low. The move averts fears quantitative easing will help Italy’s spendthrift government. But trade wars and a weak euro zone mean it has little choice but to keep its options open. 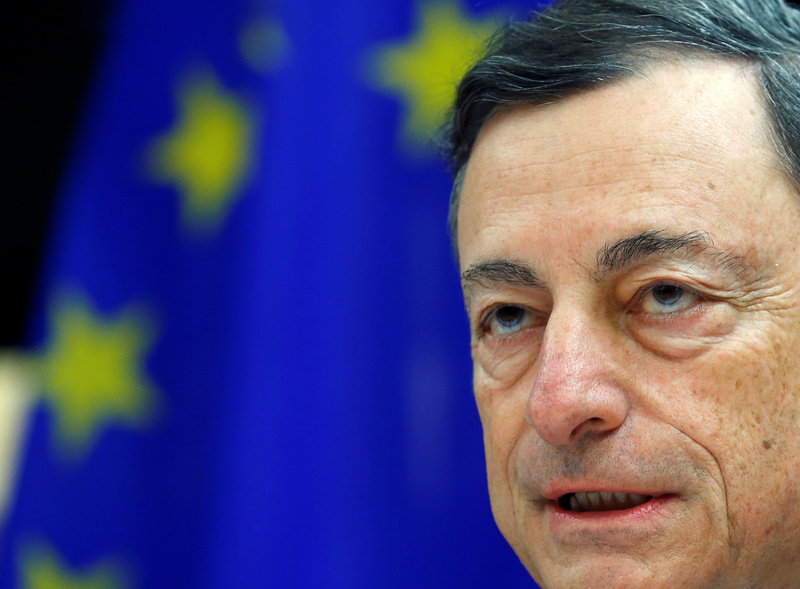 The European Central Bank said on June 14 it “anticipated” that it would cut its monthly bond purchases to 15 billion euros in September, and stop growing the size of its government bond portfolio by December. The step will be “subject to incoming data confirming the governing council’s medium-term inflation outlook”. It also said it intended to continue to reinvest principal proceeds from maturing bonds “for an extended period of time” after December, and “in any case for as long as necessary to maintain favourable liquidity conditions and an ample degree of monetary accommodation”. The central bank said it expected that interest rates would stay at their current level “at least through the summer of 2019 and in any case for as long as necessary to ensure that the evolution of inflation remains aligned with the current expectations of a sustained adjustment path”. The ECB’s main refinancing rate is currently 0 percent, and its deposit rate is minus-0.4 percent. German two-year bond yields fell after the statement and were trading at to minus-0.65 percent as of 1300 GMT. The euro fell versus the dollar to $1.1676, having started the day at $1.1802.